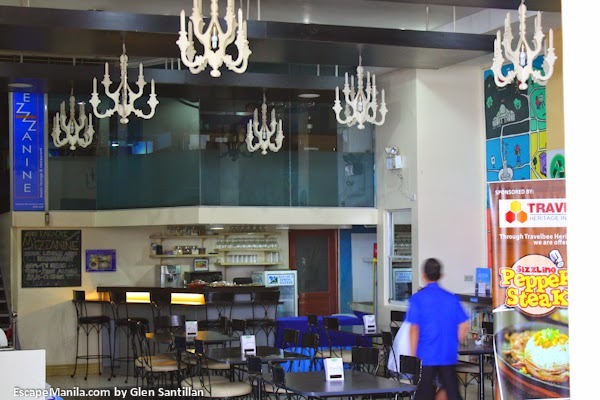 Finding an affordable and decent place to stay in Cebu City is made easy through Hotel Pier Cuatro and Travel Bee Budget Inns. This chain of budget accommodations offer comfortable rooms at very reasonable prices. Their room rates include free breakfast and WIFI access. Hotel Pier Cuatro is located at 3rd Avenue, North Reclamation Area, Cebu City. It is situated just a walking distance from Pier 4, the ferry terminal for passengers going to Bohol. It is also very accessible with either private cars or public transportation like taxi and jeepney from the city proper. Check room rates and availability. The room that I stayed in at Hotel Pier Cuatro was rather small but it was clean and comfortable enough to spend a night with. The linens were clean and the mattress is in good quality. It has an attached toilet and bath with hot & cold water, and equipped with a cable TV and a telephone. the best thing is, it has a strong wifi signal in the room and the speed is fast enough for me to perform my online job. Hotel Pier Cuatro has a restaurant at the ground floor which serves affordable and delectable food. I was already tired after performing my online job so instead of going out, I decided to eat at the restaurant and ordered their sizzling blue marlin. It was delicious and the serving was huge. Hotel Pier Cuatro’s rates already includes free buffet breakfast. 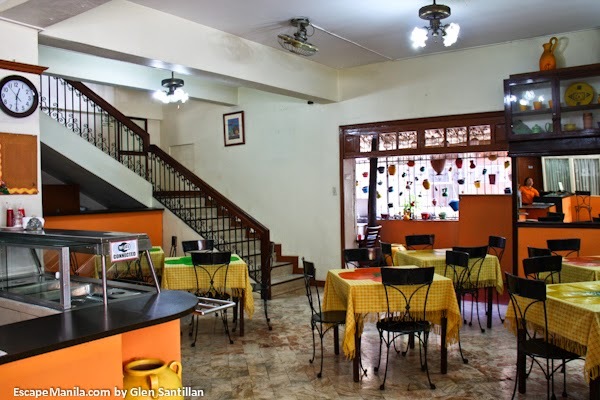 Guests can enjoy unlimited Filipino dishes with free flowing coffee and juice. Staying in this hotel is really a good value for money. During my stay, they served eggs, ham, pancit and dilis. Aside from Hotel Pier Cuatro, Travelbee Management Corporations also have other facilities which are also ideal to budget travelers and backpackers. The rates are very affordable and the rooms looks comfortable. 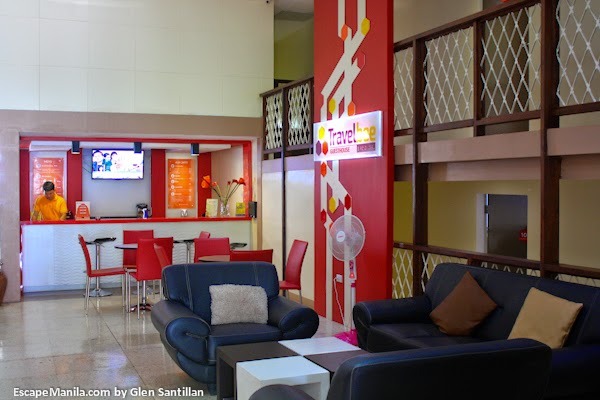 I had a chance to visit Travelbee Business Inn, Travelbee Guesthouse, and Travelbee Capitol Inn and I can say that they are in good condition and good value for your hard-earned money. 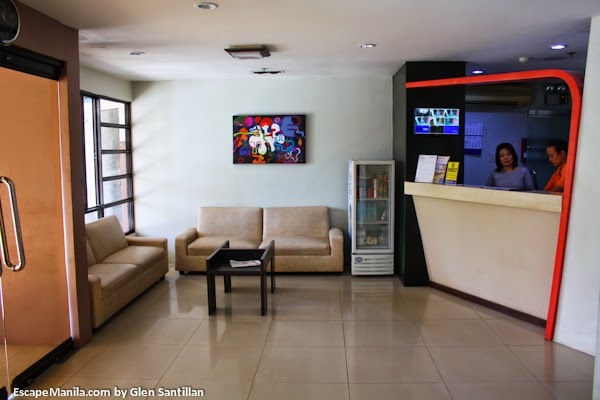 Travelbee Business Inn is located at Jakosalem St., just beside Sacred Heart Center. This Inn offers comfortable rooms at very affordable prices. 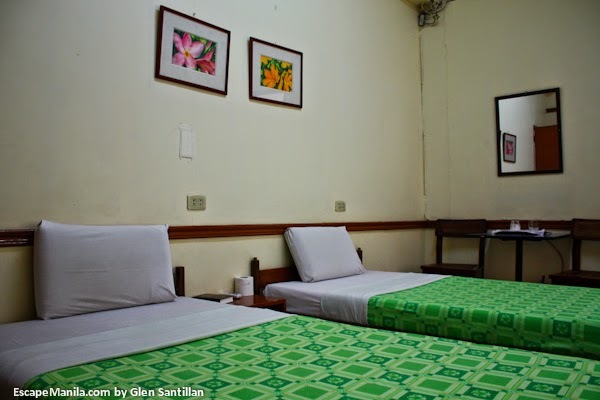 Their introductory rate starts at P780 for single occupancy and P980 for two pax. Travelbee Guesthouse offers both dorm-type accommodation and private rooms. 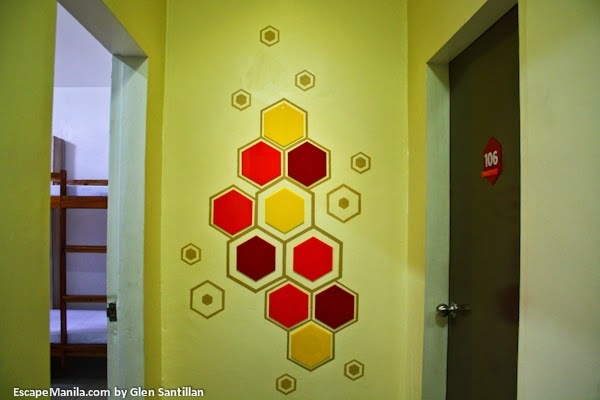 Their medium hive can accommodate up to four people for only P1,100 per room. 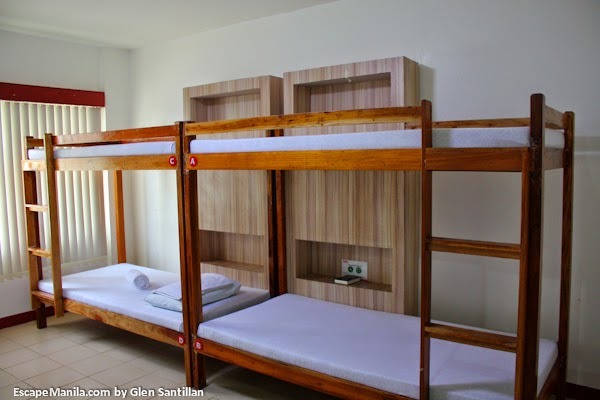 If you are traveling solo, you only pay P600 to stay in the medium hive. Their large hive on the other hand can accommodate up to six people. Rooms are clean and rates already includes free breakfast, WIFI access, hot & cold shower and airconditioning. Travelbee Capitol Inn is ideal for budget-conscious family or group travelers. It is accessible to major establishments like Ayala Mall, Century Mall and Fuente Osmena Circle. It is also close to Larsian, a popular barbecue place in Cebu City. 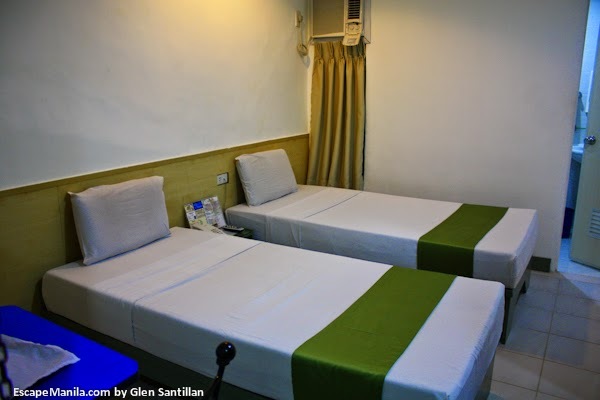 Room rates starts at P600 for an economy room. 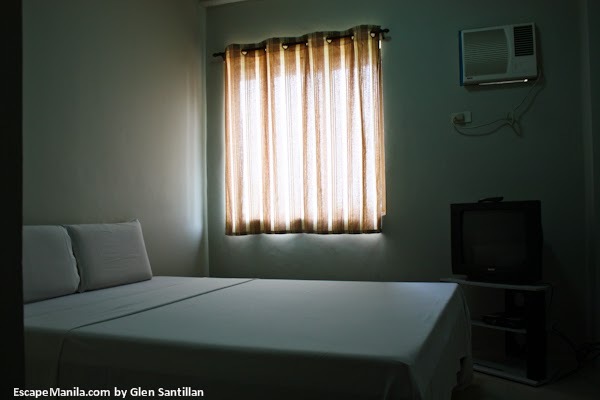 Standard room rates for two people starts at P800.